The Gee majors and Gee minors were honored to attend the Opening of the Conservatorium Theatre. 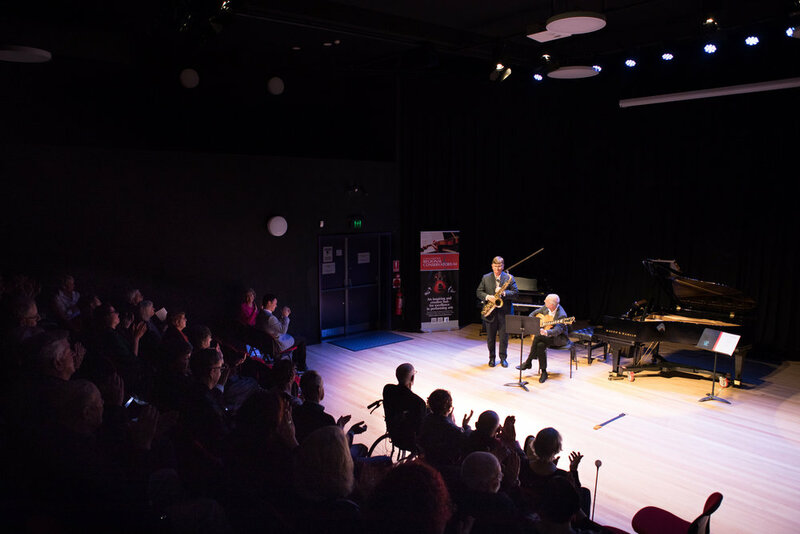 G2 architects have been involved in the Conservatorium project for many years now, with Ann being the longest serving board member on the Conservatorium Board. Ann was engaged in the late 2000’s to renovate a disused nightclub that had been purchased by a generous donation from the Hogbin family. The resulting project was staged, as funds have become available and has just recently been completed. Stage 1 was administration and rehearsal / teaching rooms, and stage 2 was a 190 seat theatre, bio box, and stage. 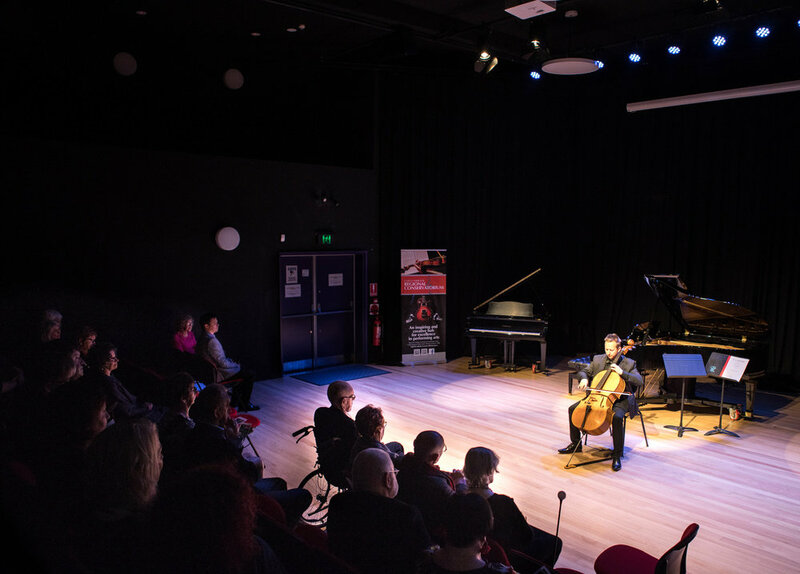 The completed Theatre provides an outstanding venue for performance in the Coffs Harbour region and is a wonderful asset for the Conservatorium and it’s students.